2012 was a blast for us. We had a lot of fun releasing new products and services, blogging and keeping you up to date on what was going on here at Opera. Here are the stories that pulled the highest amount of page views – they give us an indication of what you like to read. We hope to post more stories about Opera’s new products and services the coming year! Opera 12: Instant Makeover: Good things come to those who wait. We were happy to announce that Opera 12 was finally here. 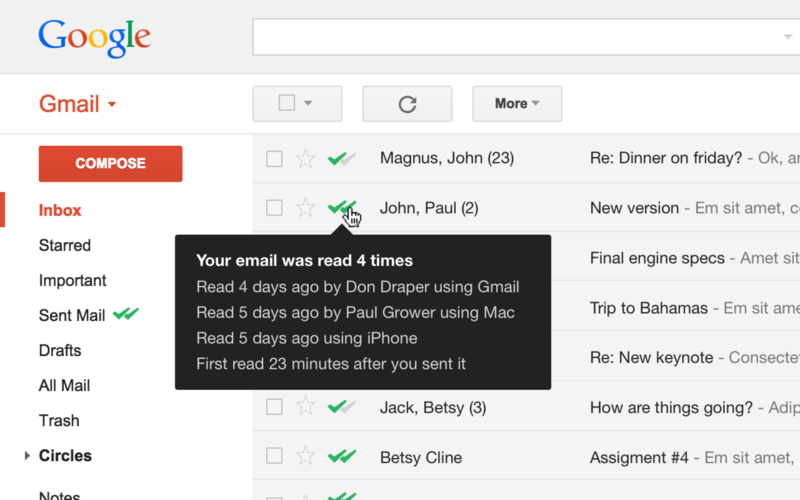 This new version of Opera was packed with themes and a multitude of other cool features to play around with. Opera Mini 7 and Opera Mobile 12: What’s better than 9 Speed Dials? Unlimited Speed Dials. That was one of many new features released in this update to Opera Mini and Opera Mobile. Meet the New Opera Mini 7 Smart Page: We want you to have the best Internet experience available – regardless of what phone you are using. 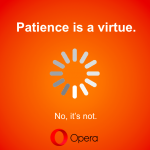 That’s why we were happy to announce Opera Mini 7 for feature phones. Preview ratings of YouTube videos: This Opera extension allows you to preview the user rating for every Youtube video on every page by adding a small bar under the details like the one you are used to see for your current video. Extensions come to Opera Mobile: The Opera Labs release of Opera Mobile with support for extensions! Opera Mobile Labs 11.5 for MeeGo netbooks and tablets: Since releasing Opera Mobile 11.5 for Android earlier this month, we have been working on an updated Labs release for MeeGo netbooks and tablets running Intel Atom processors. 64-bit Opera, and out-of-process plug-ins: 64-bit builds of Opera were a popular treat in 2012. Introduction to The Web Standards Curriculum/Table of Contents: Although the article is obsolete, it still pulls in a lot of clicks every month, which makes it to our top-5 list of most read articles on Dev Opera in 2012.